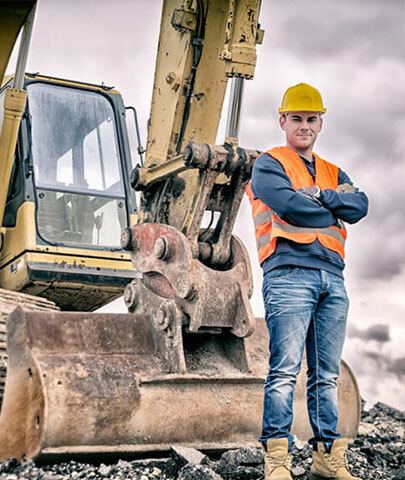 Diamond Earthmovers boast a comprehensive fleet of earthmoving machinery managed by our experienced owner operators. Still have questions regarding our services? Contact us today on 0404 497 971 or fill out our “ Online Quote Form “ and we will be in contact with you shortly.